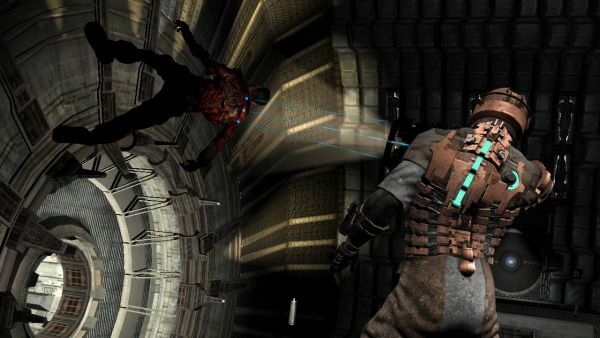 It's already known that Dead Space Extraction for the Wii will contain a two player cooperative mode. But what isn't known is the fact that the original Deadspace had a cooperative mode as well, at least, until it was cut like the limbs of the infected. But like all good things, sometimes they just need to be cut. The team decided it wanted to focus more on a really solid single player experience. So perhaps we weren't far off in wanting Dead Space to have co-op? Maybe that's why EA was asking the same question.